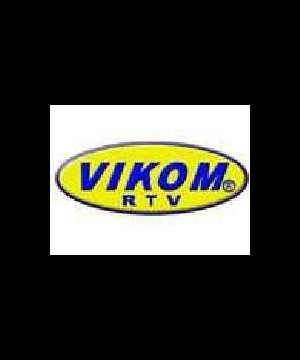 General TV Channel / RTV Vikom is a Bosnian commercial television channel based in Bosanska Gradiška, Bosnia and Herzegovina. The program is mainly produced in Serbian language. TV station was established in 1997. Central National News Republic Serbian.